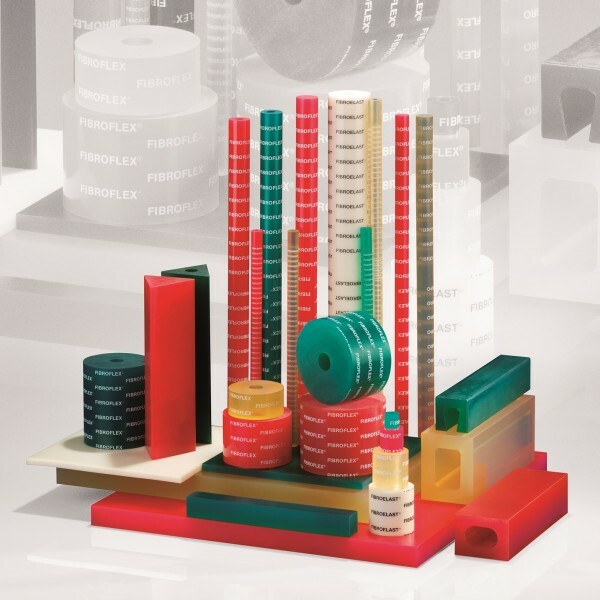 Firbo Fibroflex elastomer products – Our product portfolio includes plates, tubes and profiles as forming elements for unconventional solutions, for sensitive surfaces and for special solutions. 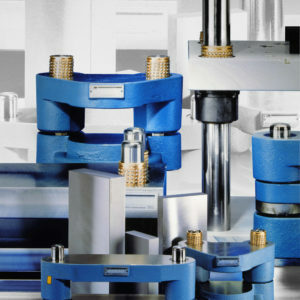 Our elastomers are also interesting as buffers, scrapers and ejectors. Cutting, stamping and reshaping by means of FIBROFLEX forming materials is especially suitable for the production of small and medium series. favourable expenditure of time and costs. 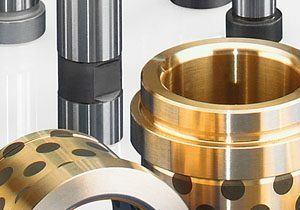 for dimensional workpiece modifications or release series, this also means a quick response to new market or delivery time requirements. a surface-protecting manufacturing procedure. plates that are pre-coated or have a high gloss finish and must be protected from scratches or damages are gaining an increasing importance. Here, often the only alternative is reshaping by means of FIBROFLEX®. 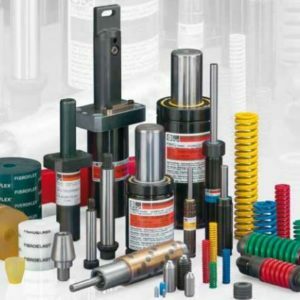 the considerably longer service life in comparison to natural and synthetic rubber types.